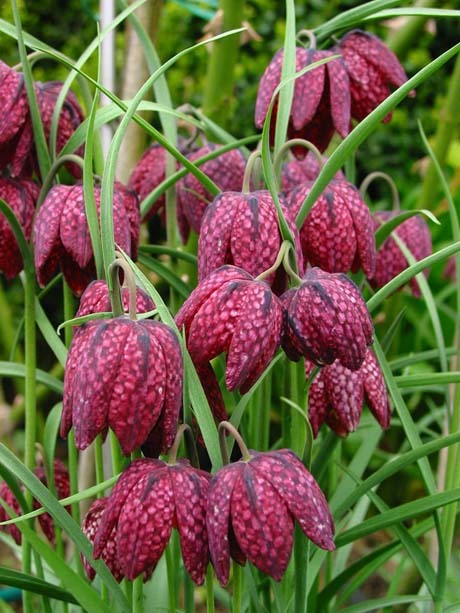 The snake’s head fritillary, also known as chequered lily (Fritillaria meleagris), produces fine bells of maroon or reddish purple and white chequers in spring. They look very exotic in bouquets and equally so in the garden. In their native Europe these plants are commonly found in damp grasslands and meadows, so they grow well in shady, moist areas. The bulbs are best planted in late summer or early autumn. 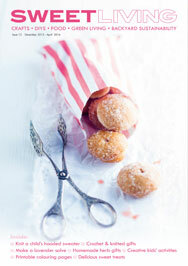 Bulbs are available from mailorder specialists, like NZ Bulbs and GardenPost. 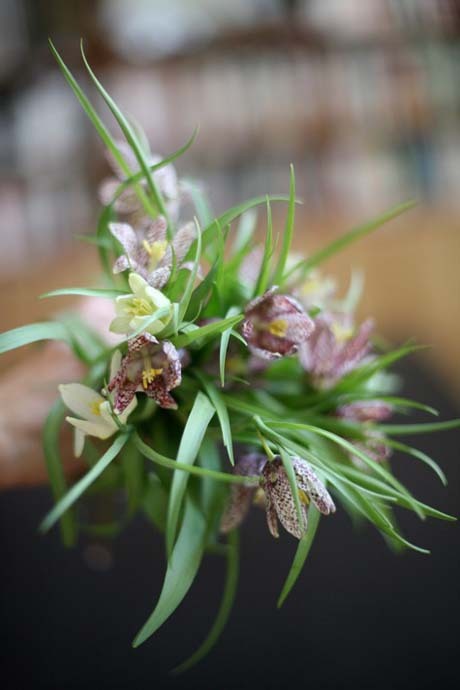 NZ Bulbs’ new spring catalogue just came out and in it are the lovely little flowers of Fritillaria meleagris. 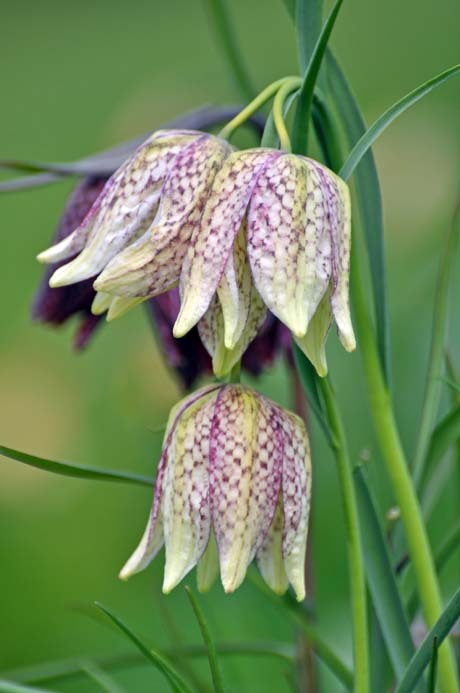 Also known as the chequered or snake’s head lily, these pretty bulbs produce large nodding spring bells with a distinctive chequerboard pattern. 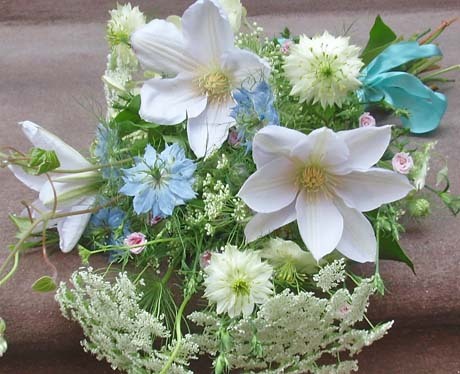 The flowers, as shown above, may be white, purple or pinkish-purple. February is a good month to plant these hardy bulbs. Order some in from NZ Bulbs and plant in a shady, moist spot. 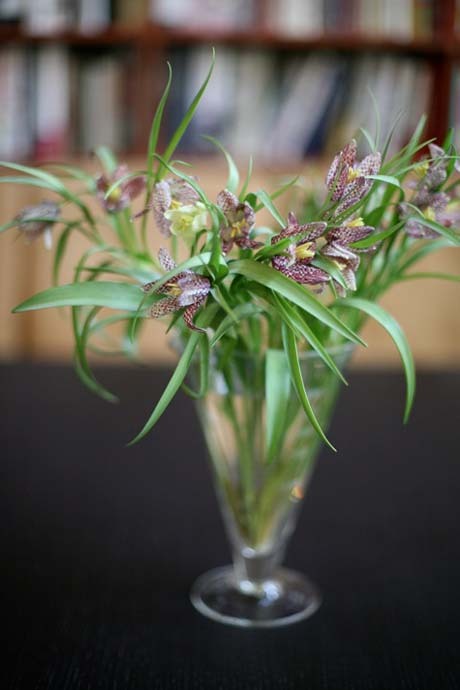 Fritillaria meleagris, aka snake’s head fritillary, produces large spring bells with a distinctive chequerboard pattern. 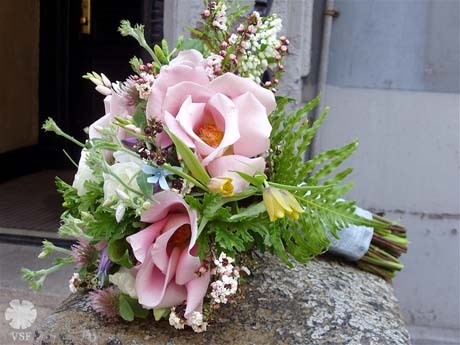 The nodding flowers vary from white through to purple and grow between 15cm and 40cm high. In its native Europe it’s commonly found in damp grasslands and meadows, so it grows well here in shady, moist areas. The bulbs are best planted in late summer or early autumn, so order your bulbs now from NZ Bulbs. This Botany Photo of the Day features on UBC Botanical Garden’s website.